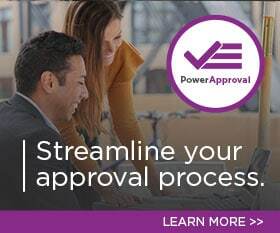 The Technical Sales Professional’s primary responsibility is to work in partnership with Business Development Directors and other sales resources as assigned/needed to participate in the execution of the PowerObjects’ Evaluation Process by doing discovery with potential customers, understanding requirements, conducting functional analyses, gap/fit processes and documentation findings, and using those findings to build a configured solution demonstration with Microsoft Dynamics 365 and presenting the solution demonstration to the prospective customer. In addition, the Technical Sales Professional will be responsible for developing project estimates and scope statements for proposals. The Technical Sales Professional’s role will also participate as assigned in various sales and marketing related activities such as webinars, internal training, template building, and standard demos, etc. Technical Sales Professionals will also be asked to develop/co-develop and maintain the various tools and assets that are needed to estimate and propose projects, etc.